Jan 23rd Poll: oldskool liverage? 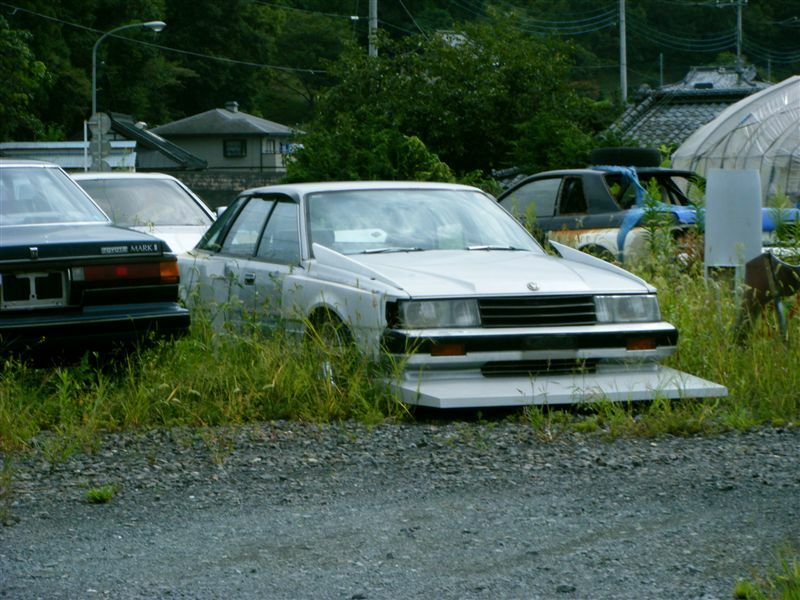 Last weeks poll showed us that most of the people around here don’t have a bosozoku project, however a total of five actually abandoned their project once or more! We are very curious why they abandoned it! 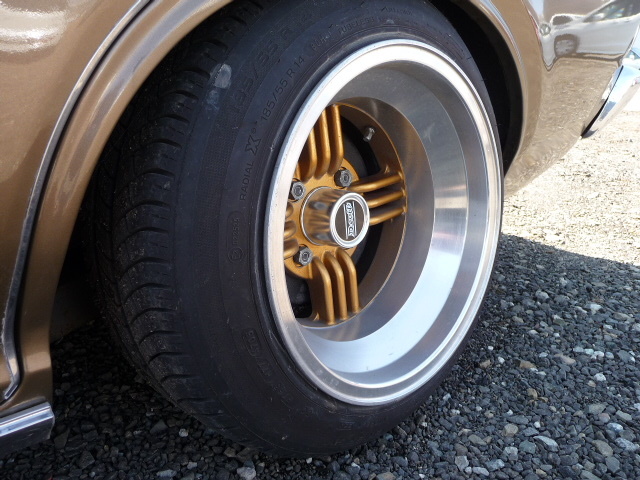 Question is easy: old skool liverage, hot or not? Jan 16th Poll: Did you abandon your project? 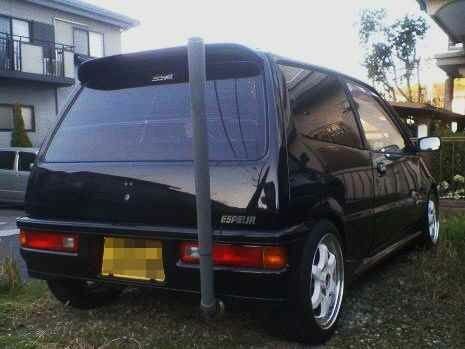 In last weeks poll most visitors thought the bamboo spears exhaust is hot! 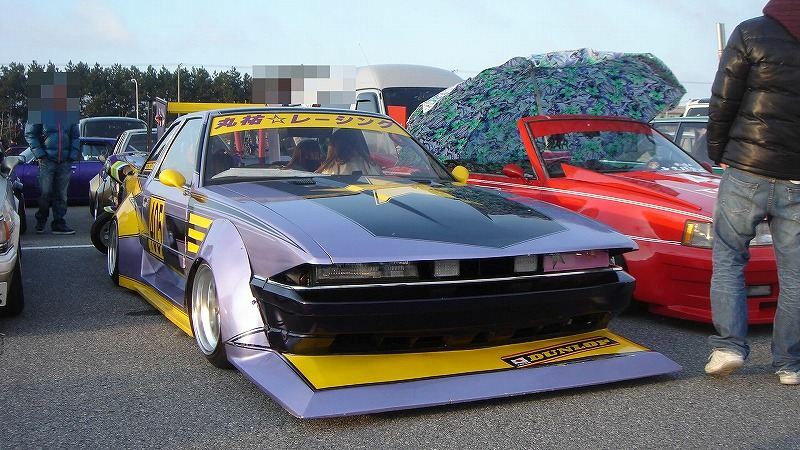 Apparently someone either thought kaido racers are not hot anymore or just started on a new project. 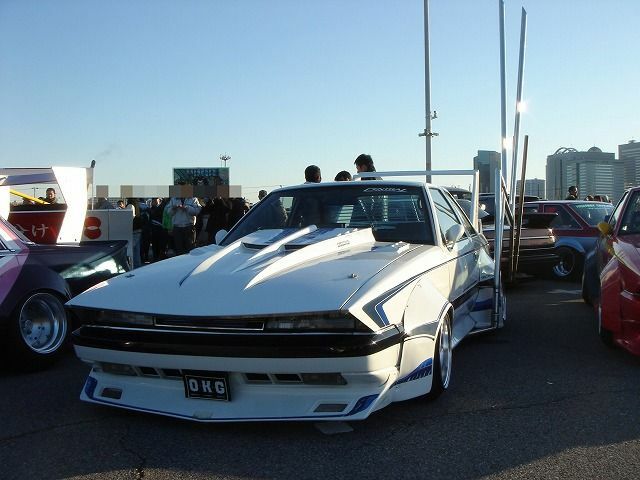 Nevertheless the big question is: did you ever abandon a kaido racer project? Jan 9th Poll: Bamboo Spears hot or not? So, the question of the poll is: Bamboo Spears, hot or not? It has been a long time since we had a poll on Sunday. 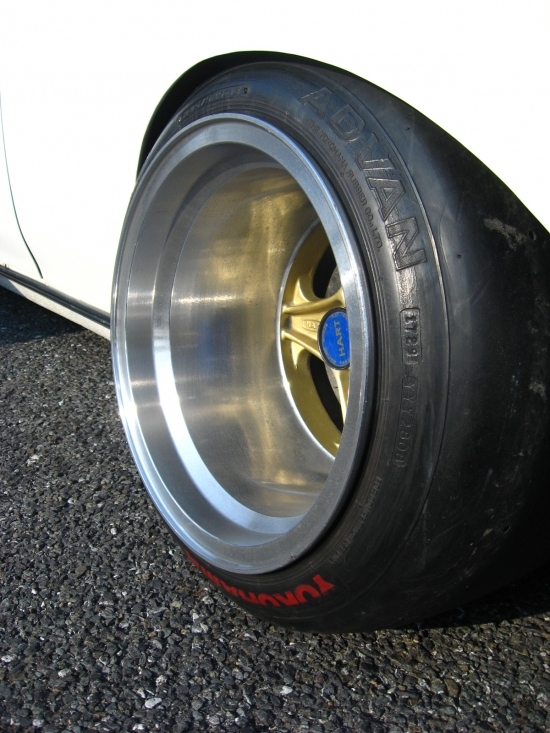 So here is a fresh new poll: do you prefer Hart Racing or Techno Shadow rims? As I said last week, we are continuing the poll with some new stuff: hot or not! It can’t be simpler than this: basically you just vote if you like this picture/zokusha or not.